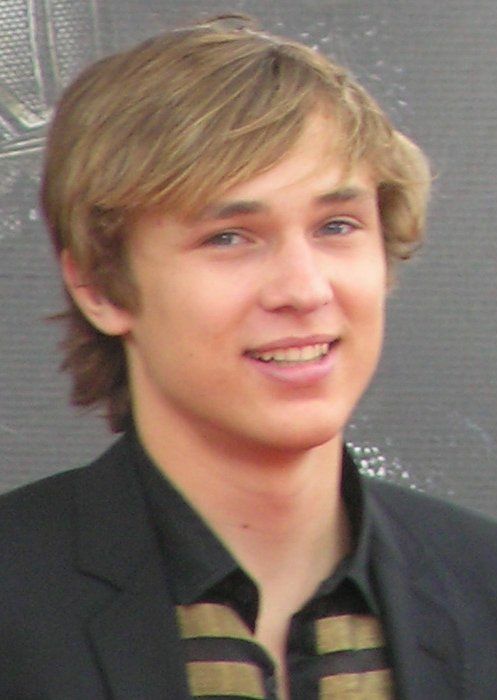 William Peter Moseley (born 27 April 1987) is an English actor, best known for his roles as Peter Pevensie in the film series The Chronicles of Narnia and Prince Liam in the E! 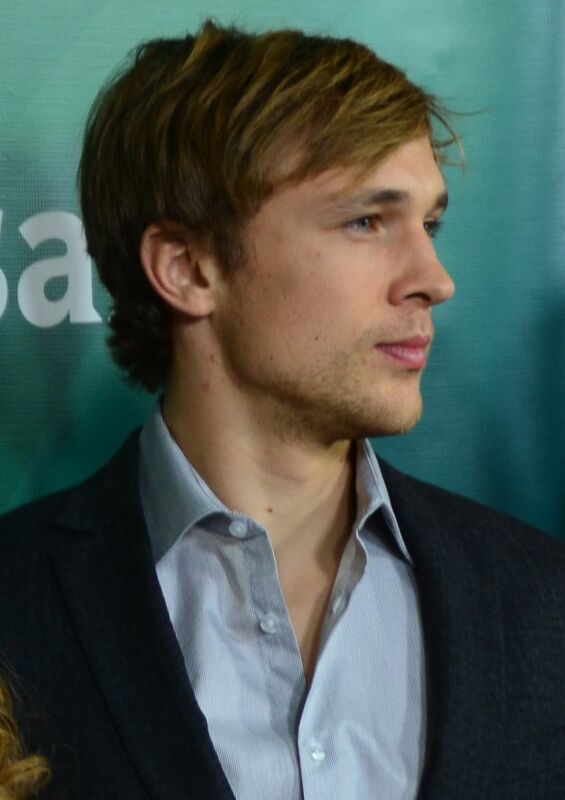 original series The Royals. Read more on Wikipedia.